Awhile back, I caught a wonderful sale on Tillamook Cheese blocks. Since that’s my preferred brand of cheese (no matter which kind), I stocked up the best I could. Unfortunately, freezing cheese is not an option. It tends to crumble and fall apart when it thaws. If I were to shred it and then freeze it, it would work well. Anything less than that and I’ve just made a mess to throw away like the Epic Fail Cheese Canning Experiment of last fall. 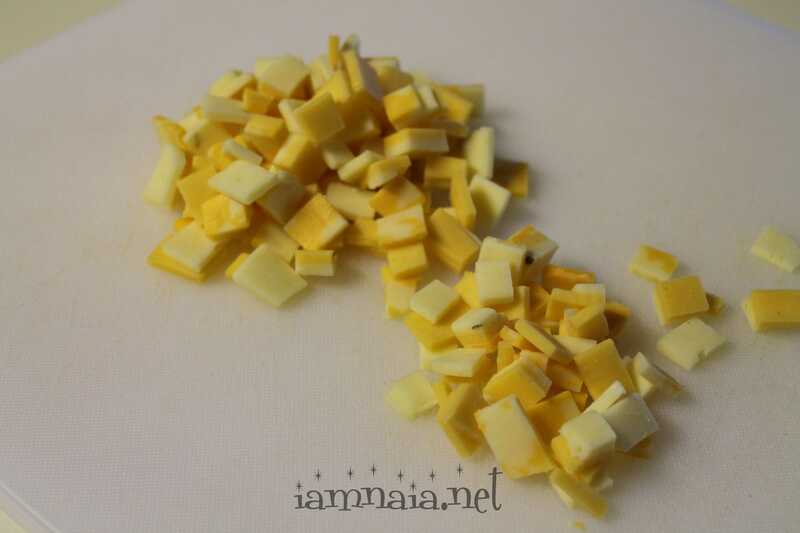 I got Jen to take several of the cheese blocks to WalMart and have them slice it up nice and pretty for us. We bagged it up and set it in the fridge for snacks. I love cheese and grapes as a snack and, typically, I purchase cheese trays and stuff the cheese in bags like this. With the sale, I saved a lot of money and ended up with a *lot* of cheese bags for snacks. Except, the cheese has been around a few weeks and I worry about it going bad (getting stale or moldy) before I (or my boys) can chomp it down. To that end, we’ve started using some of this in our recipes. We made a quiche with the mixture of cheeses and it turned out pretty good. 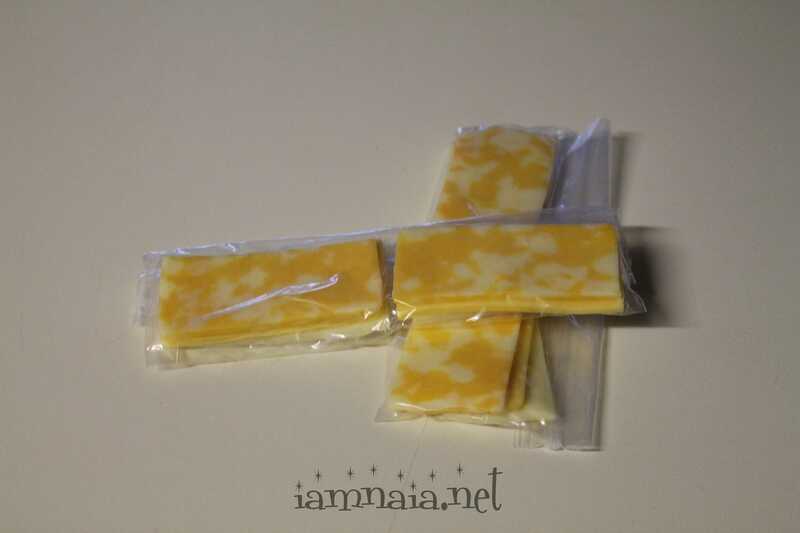 I decided to try and make an omelet with some of these snack-bagged cheeses chopped up. 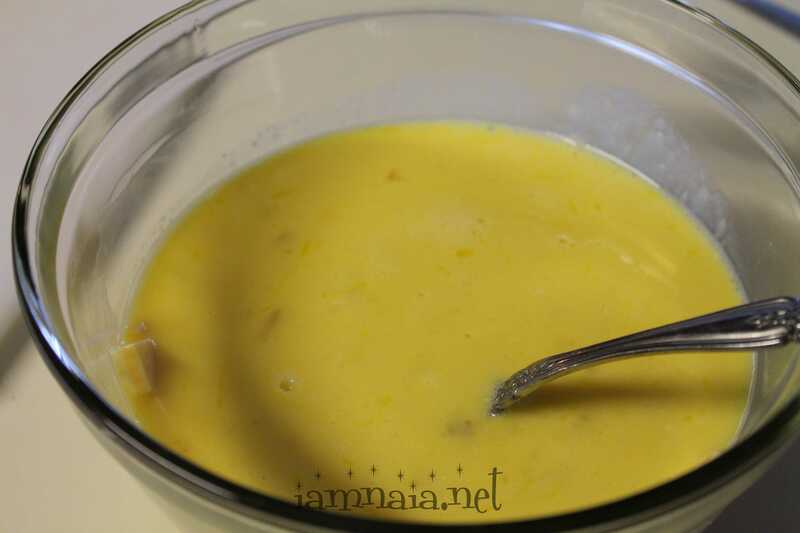 In that mix, we have Colby Jack, Cheddar and Pepper Jack. Unfortunately, the Tillamook Swiss was not on sale or it would be added to the mix. Right, Jen? I’ve forgotten, now. 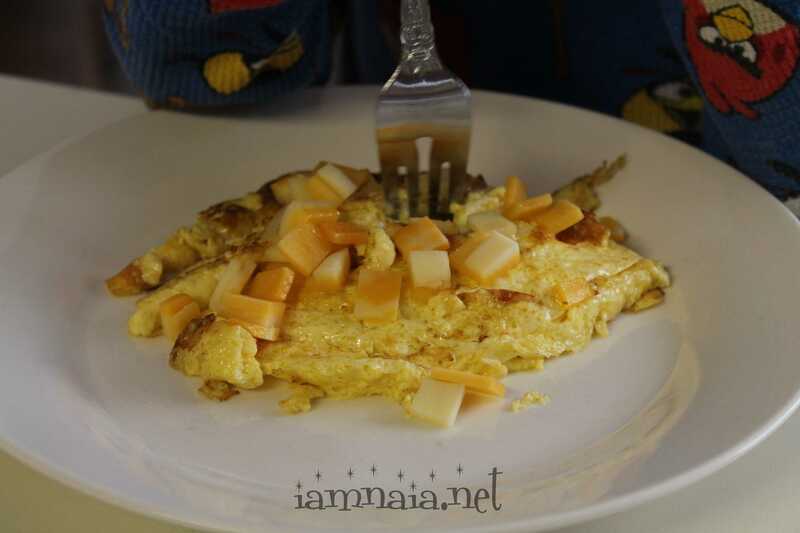 I set about mixing up an omelet – from memory, not a recipe. A dash of milk, several eggs and the chopped cheese. I figured, “This is easy! 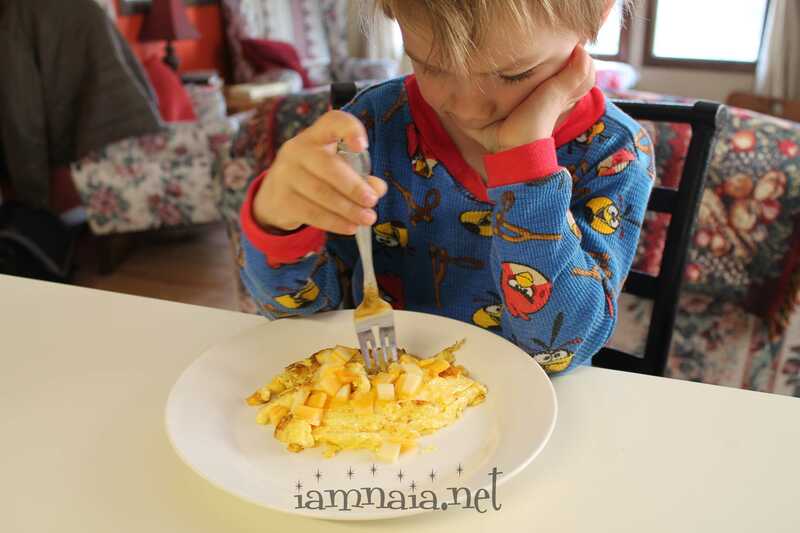 I can do this!” Many years ago, I was a short-order cook in a family restaurant and the primary purpose was breakfast. I made every kind of breakfast food you can imagine during my time there and I was good at it. I was going off my memories and thought I could handle this. Memories are subjective. What started out so beautifully quickly turned to mush in a pan. I’m not entirely sure what I did wrong. I’ll take input. Always have, always will. 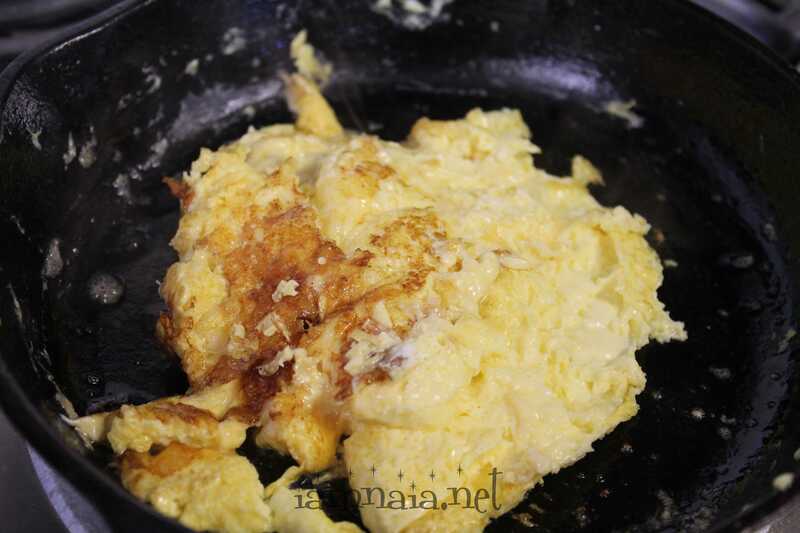 Scrambled Omelets. See what I mean, though? I have the perfect pictures if someone wants to start a blog by that name. Give me a shout, drop me an email, and I’ll send you the original photos with no “iamnaia.net” credit on them. I tasted it. It was good. Delicious, even. It just didn’t look edible. He’s looking into the insurance implications of that and will get back to me. I think it would be fun to get back into cooking in a restaurant, as I did some 20 years ago or more. On a temporary basis. I don’t need to mess up my back or anything. Summer is coming! Plus, a few extra dollars never hurt anyone, right? I remember a time, years ago, when my mother took a job at a local place. She’d work early in the mornings and bake their biscuits and then come home. We’d all be sleeping and she was using her culinary skills in a restaurant, prepping them to feed the masses some amazing biscuits – every day. Why can’t I get a temp, small job doing the same? 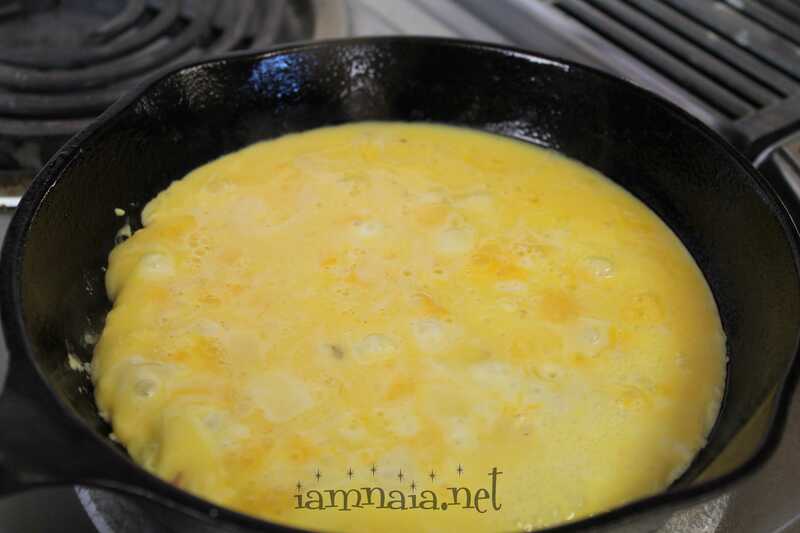 A trick with omelette is to add the egg to the pan let it cook a little before adding the cheese then after a while pop it under the grill to cook the top. that way its easier to fold and serve. We have a type of cheese here I will love forever called catheral city. its a mature chedder. yum!